So far SHadmin has created 2 blog entries. 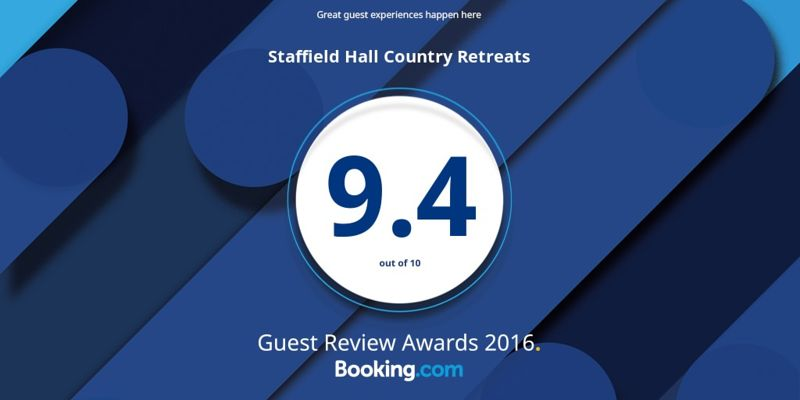 We've just been awarded 2016 Guest Review Award from Booking.com . Many thanks to every one who stayed with us in 2016 and indeed many thanks to all those who have helped us on our way with their very kind reviews of us.